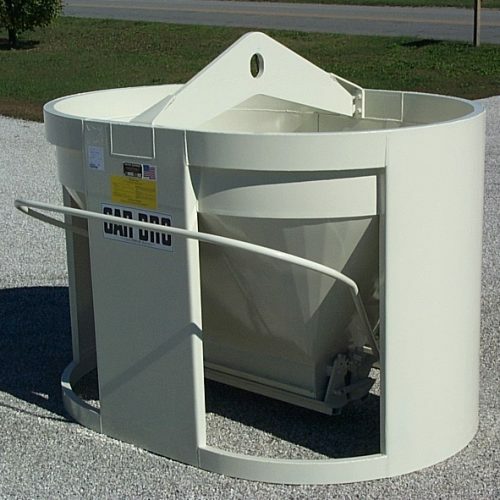 *Optional 22″ x 32″ Gate also available. 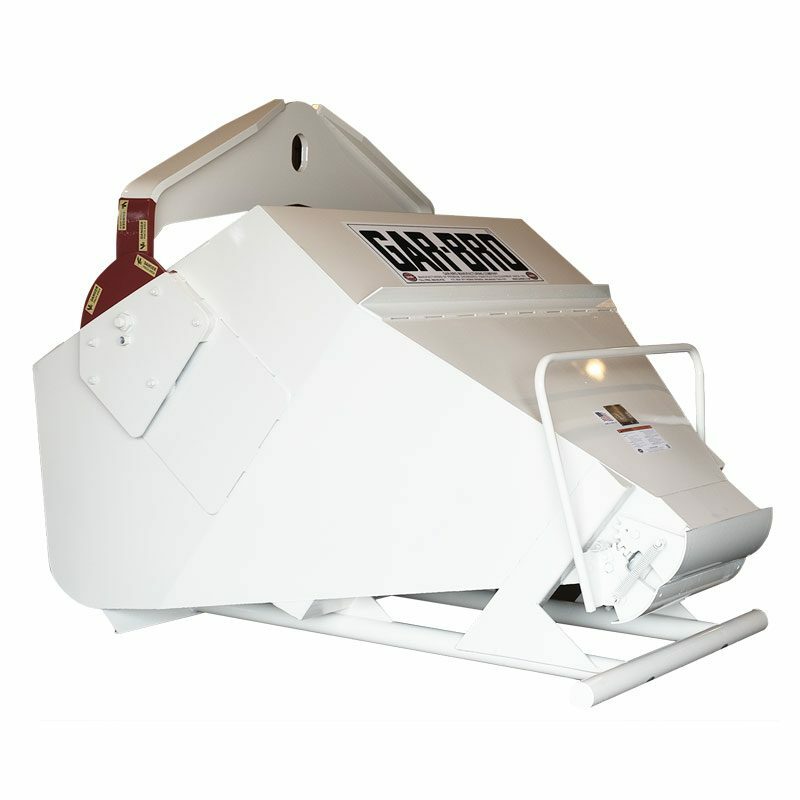 All “L-Series” Laydown Buckets listed above use optional item 409 Accordion Hopper. 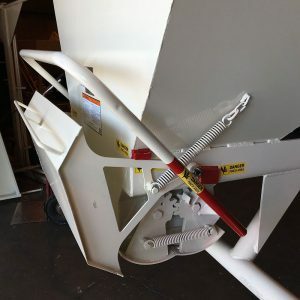 Optional Side Chute for “L-Series” Bucket available. 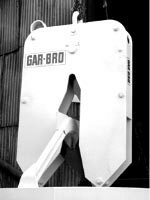 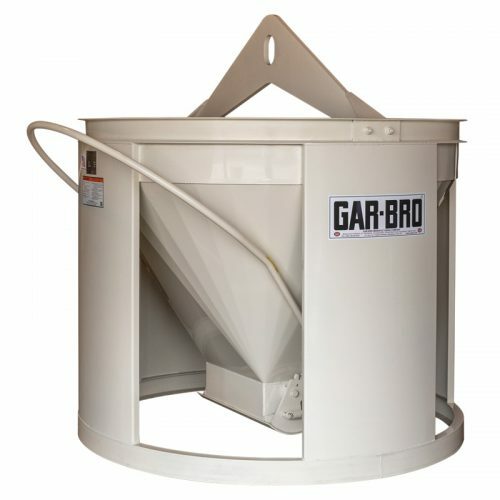 Although a well maintained GAR-BRO double clamshell gate has the tightest tolerances in the industry, some metropolitan areas require an additional “drip protection device.” GAR-BRO now offers an all steel drip protector as a factory option that doesn’t require any costly third party bucket modifications and corresponding warranty issues. 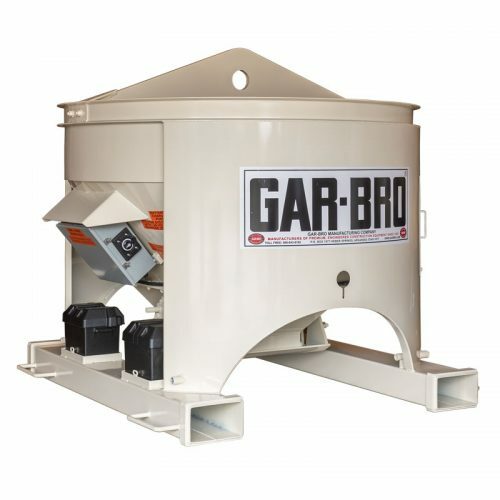 Inquire about the optional Item STLDRIPPROT”L”.